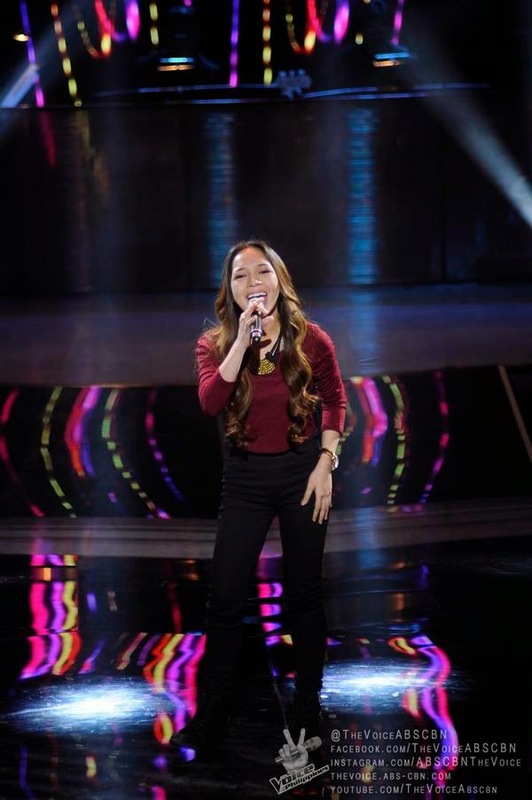 MANILA, Philippines - Shaira Opsimar performed Jessie J hit 'Mama Knows Best' during the continuation of Blind Auditions of ABS-CBN's singing reality show 'The Voice of the Philippines Season 2 aired on Sunday, November 23, 2014. Opsimar, 18, from Davao City wowed Coach Sarah Geronimo who was the lone judge to turn red chair. The Sunday's episode of 'The Voice of the Philippines' Season 2 dominates online conversations with '#TVOP2' among the trending topics.